Replacing much of the double bass in popular music genres such as heavy metal, rock, punk rock, country, reggae, pop and jazz, the Bass Guitar has been a darling of the music industry since the 1960’s. The four-string bass gets tuned similar to the double bass that corresponds to pitches one octave lower that the four lowest pitched strings of a regular guitar, which are E, A, D and G. Known for their fuller more natural sound, the Bass Guitar range from Muzikkon is your perfect platform to learn this outstanding variation of a regular guitar. Made with high quality materials, adjustable and changeable strings and a full of bass soundboard, the Muzikkon Electro Acoustic Jumbo Bass and Muzikkon Jumbo Acoustic Bass Guitar, 4 String are not only very affordable but will last you a very long time as well. Bringing bass in your music, our very own range of Bass Guitars is your perfect option and can entertain larger crowds with their high and full music. Perform solo with complementary vocals or make our Bass Guitars part of your group, you and your audiences will all appreciate the build quality on our instruments and also the quality of sound and music they are able to generate. 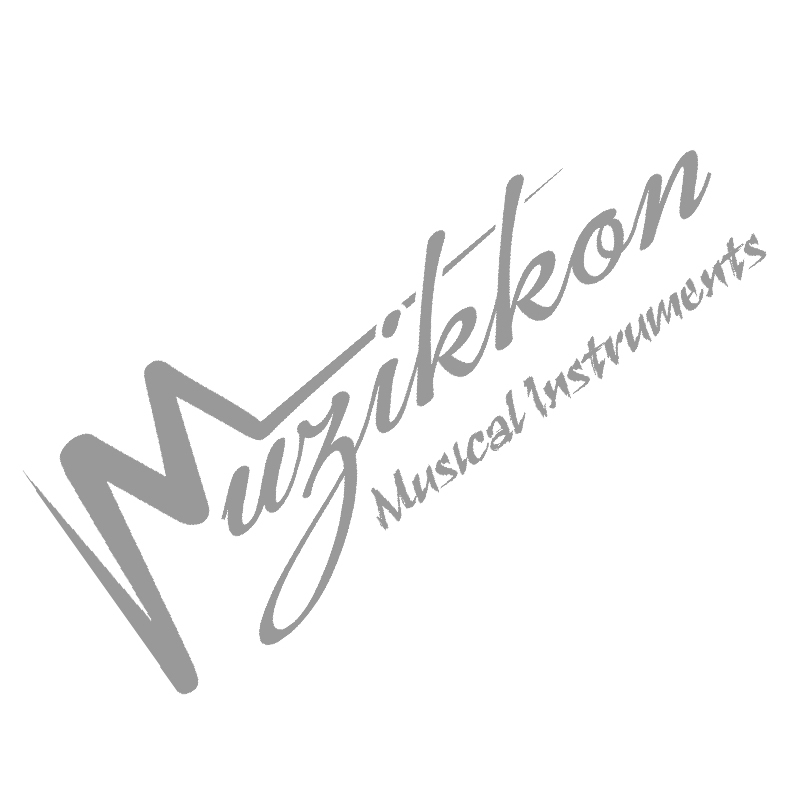 Muzikkon has been providing top quality music instruments in Ireland for a very long time. We also export to rest of the UK and most of Europe as well. If Bass Guitar is your favored instrument, you will not find better deals including sound quality and what you pay for it. Check out our guitar covers and keep your valued instruments safe and in one piece for as long as required.